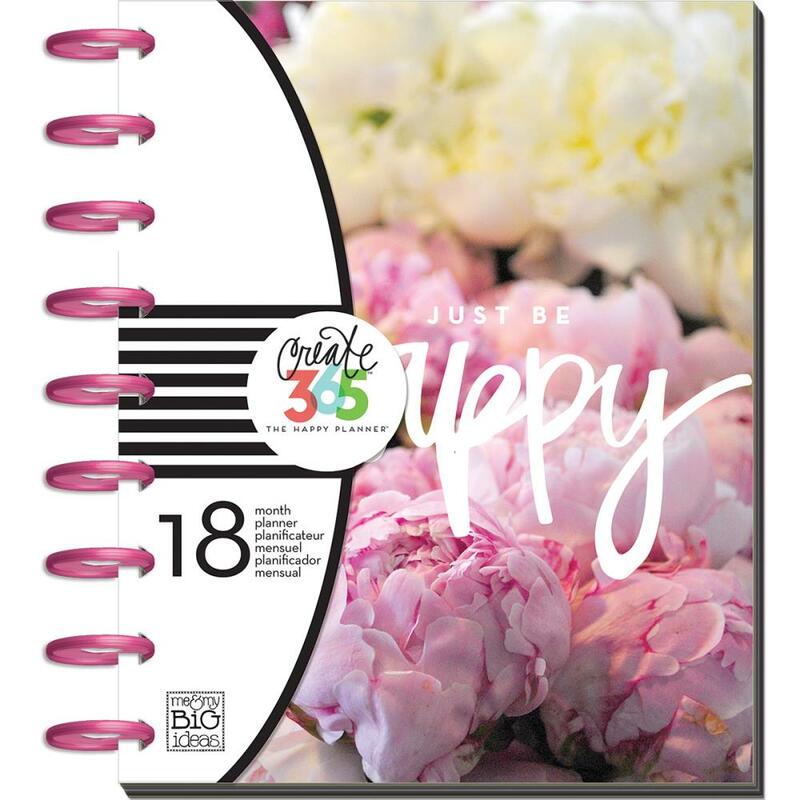 Create 365 The Happy Planner™, created by Me & My Big Ideas (MAMBI), is a planning system that combines creativity with organization in a convenient disc-bound style. Functional creativity is the name of the game with these kinds of planners in today’s world. 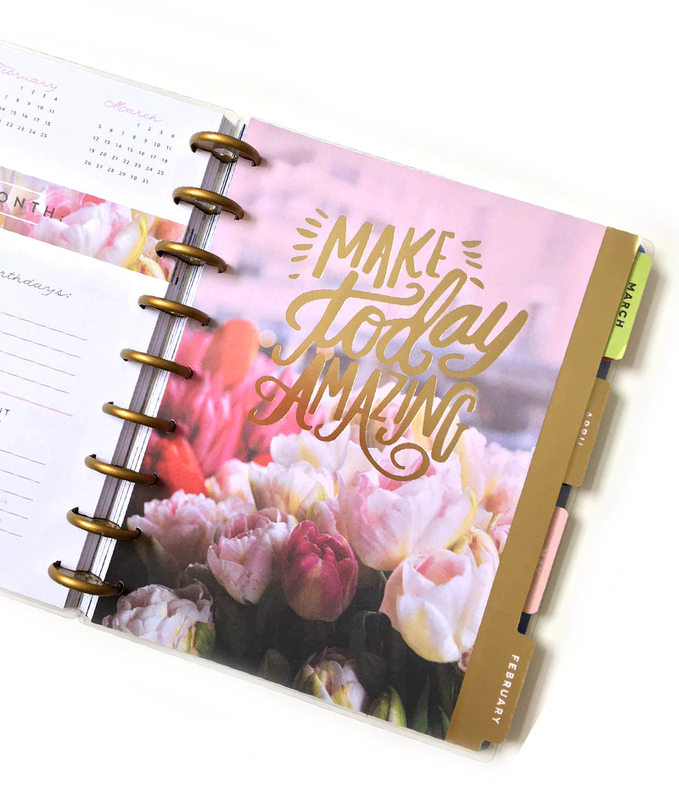 The Happy Planner ™ system is designed to work as an organizational tool as well as a journaling tool. When used for daily tasks, lists and events, this system makes organization a breeze. 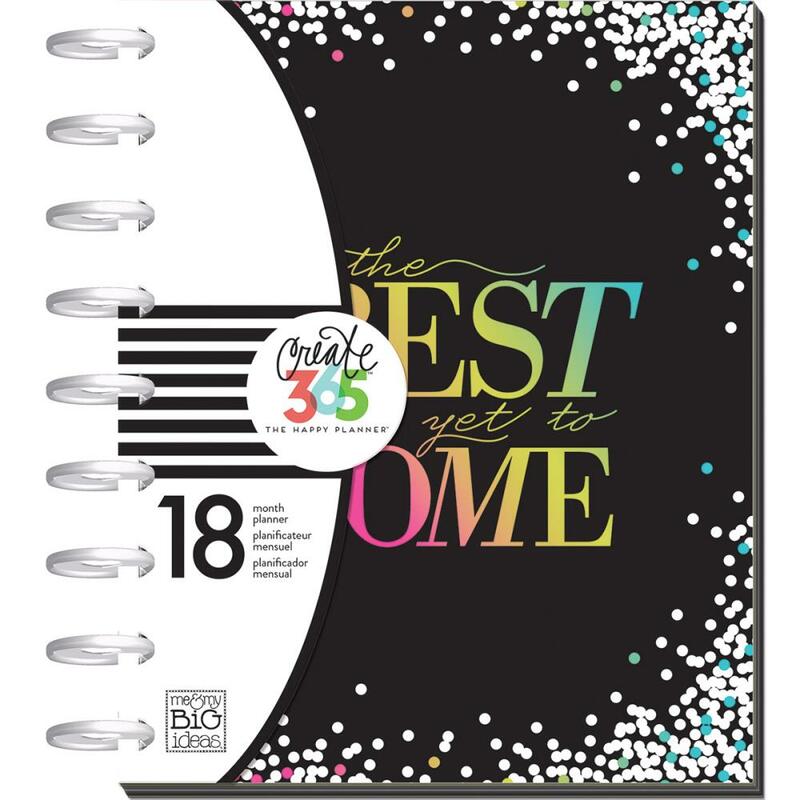 Documenting memories and mementos from everyday life and special occasions is another popular use. 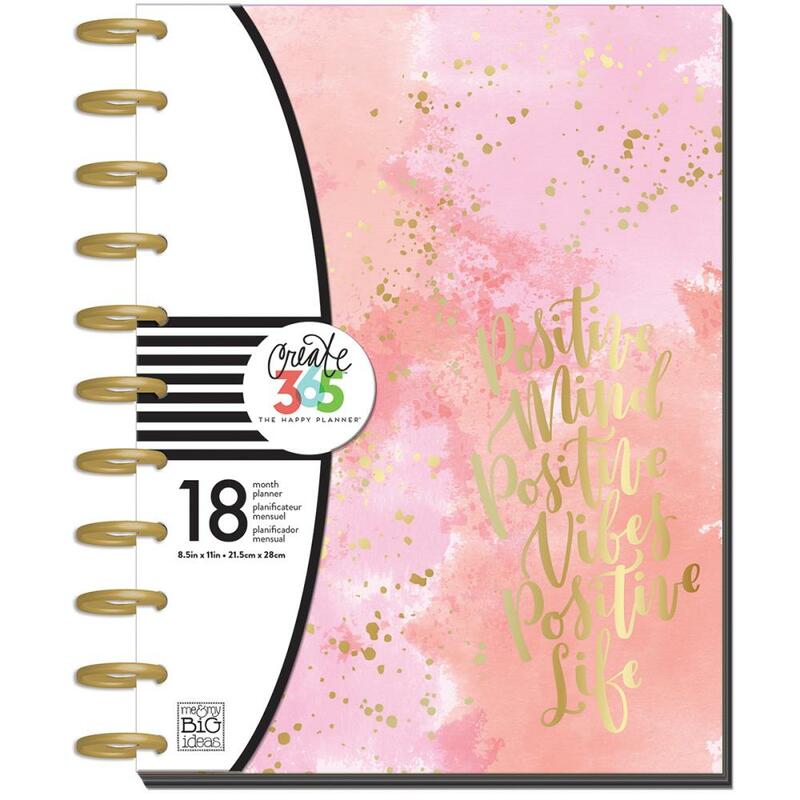 With the ability to be highly customizable and always styling the trendiest colors and designs, this happy planner does just that - makes you happy! 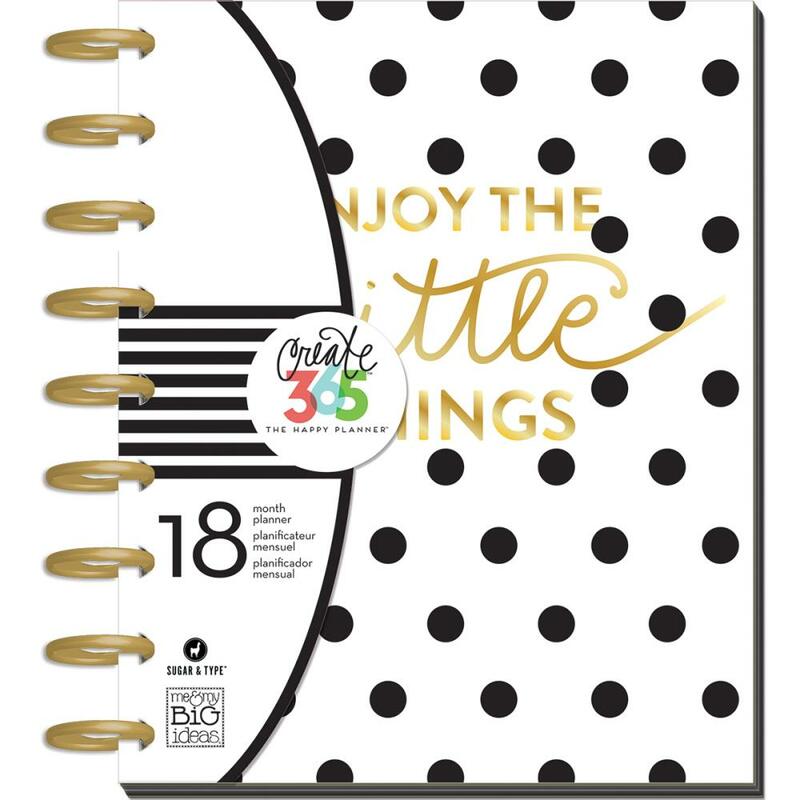 In three sizes, there is a Happy Planner™ that fits all needs. 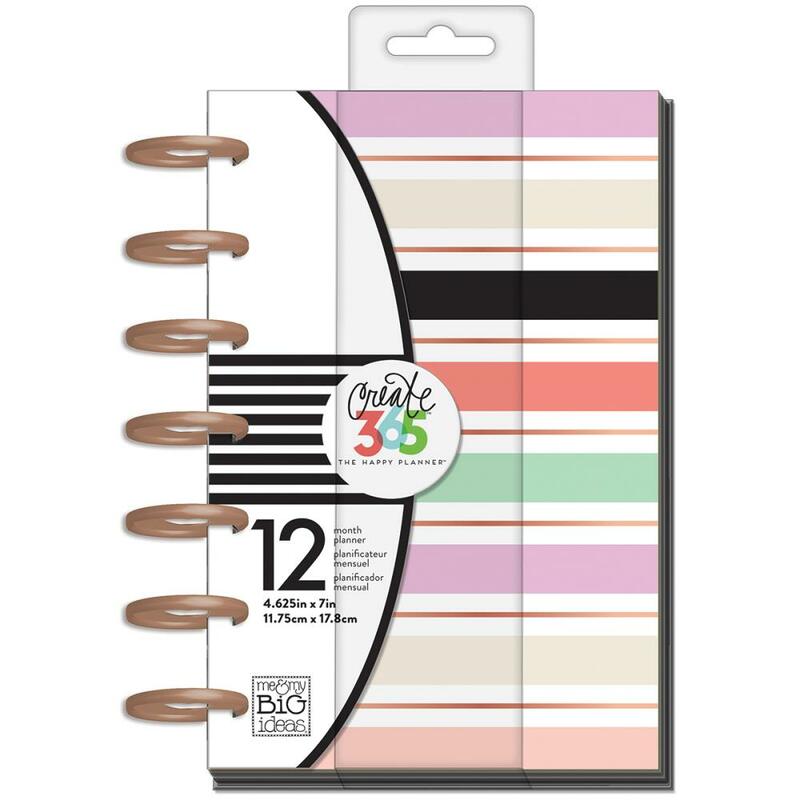 In a big size, standard size, and mini, you can decide which works best for your lifestyle - whether you’re a desktop planner or need something that’s always on the go, there’s a size for you. 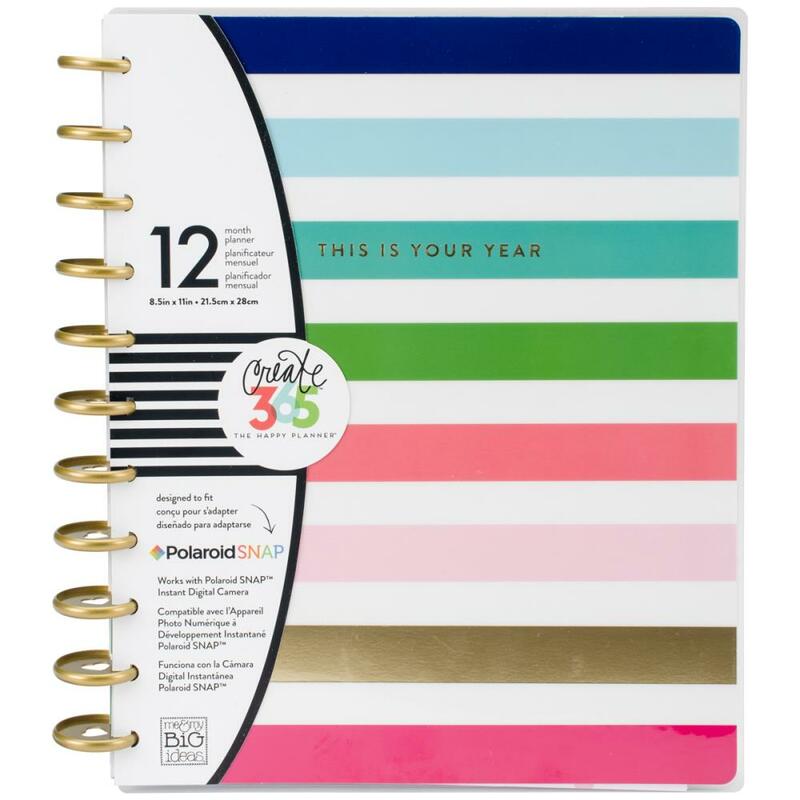 Plus, each planner is expandable, thanks to the handy disc binding system. Easily replace the standard discs with larger ones to accommodate more pages and dividers. Pages, inserts and pockets can be snapped in and out quickly and simply. 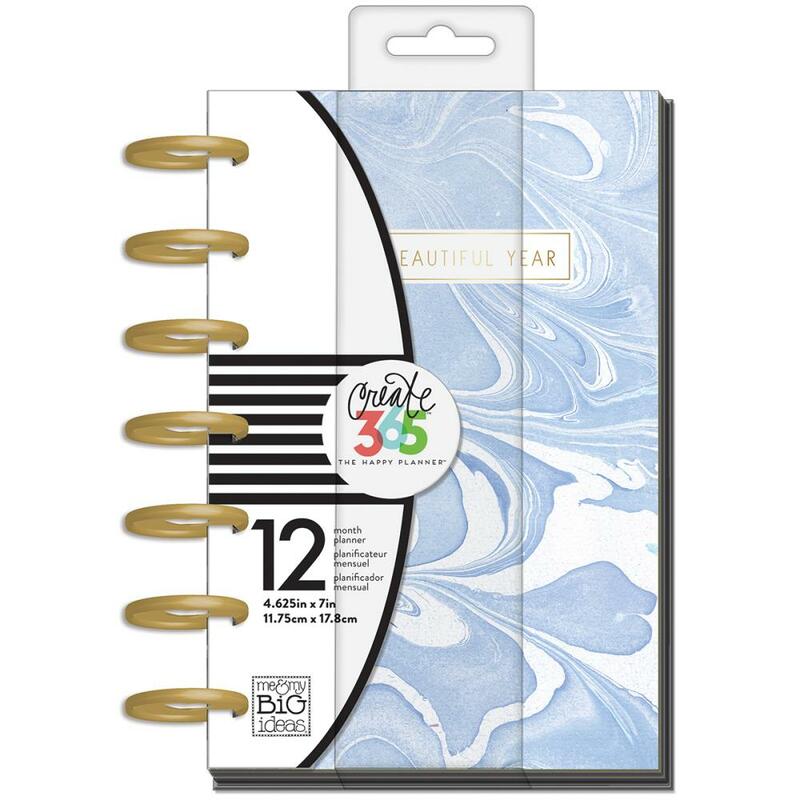 While this planner system has incredible functionality, it also features the beautiful, trendy designs that Me and My BIG Ideas has become known for. 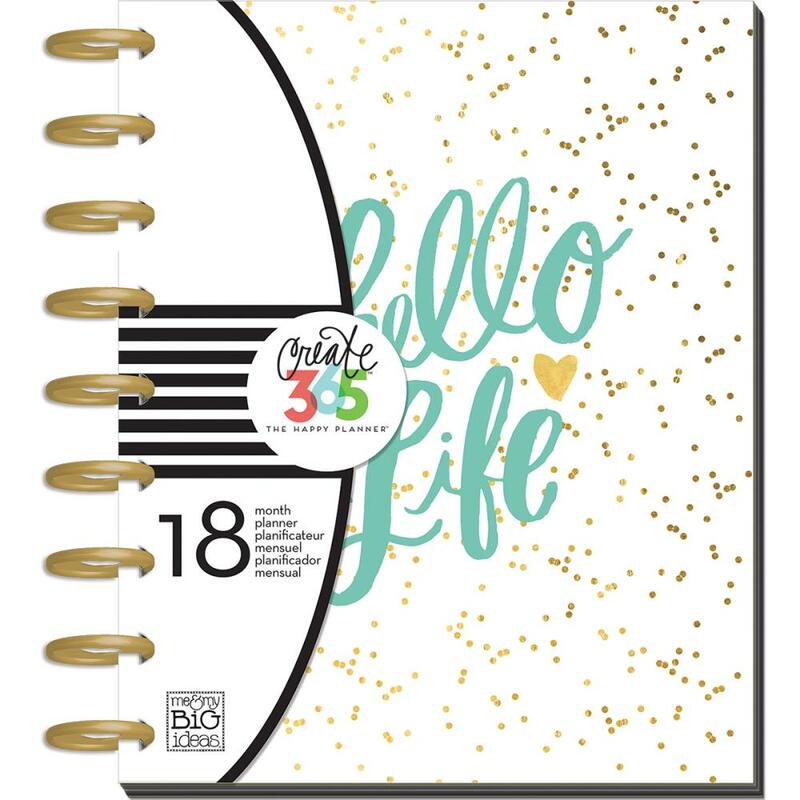 Cute and fun color schemes, quotes, designs and layouts make working with these planners a joyful, creative experience. 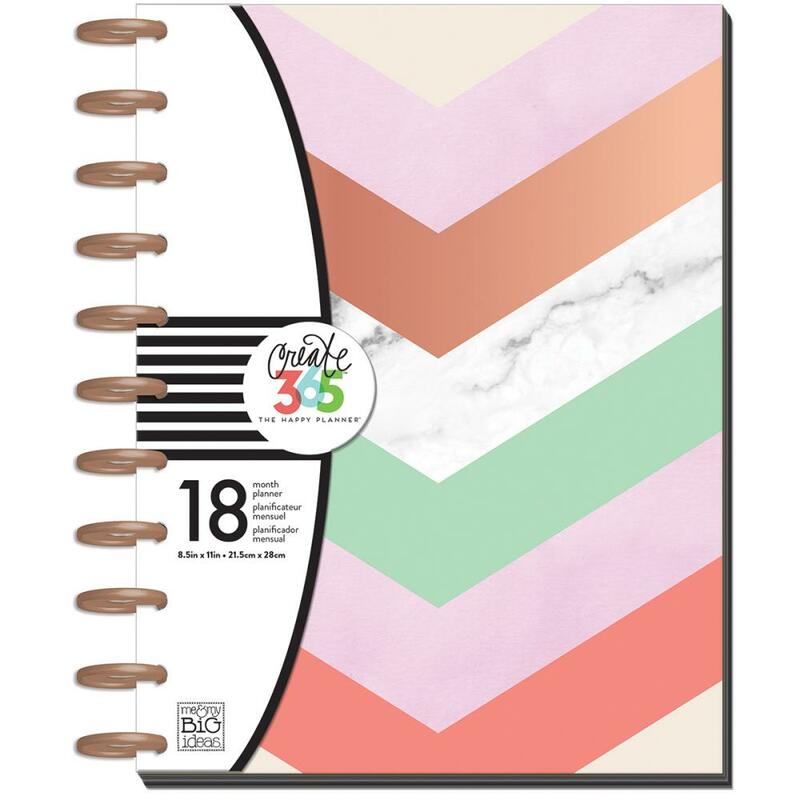 Whether you prefer painterly effects, stripes, florals, or polka-dots, MAMBI has the perfect planner for you. 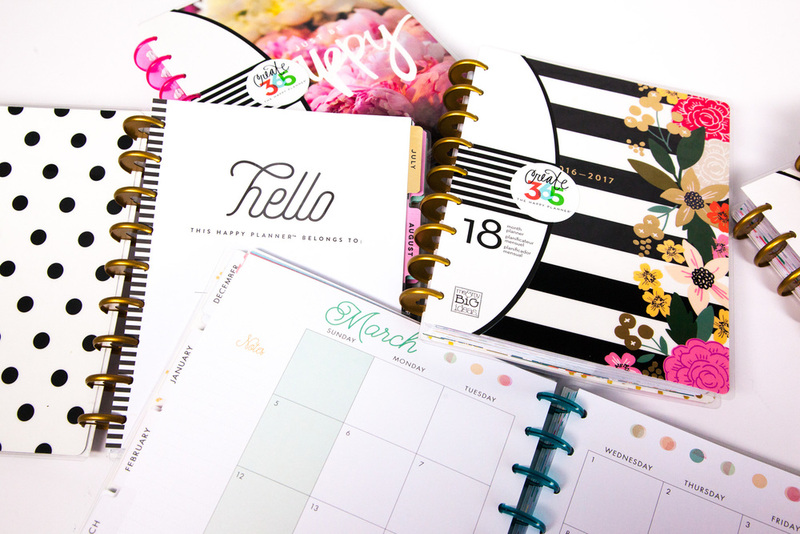 Me and My BIG Ideas is all about you being you, and they make that easier than ever with their customizable “extras” - like their planner covers. 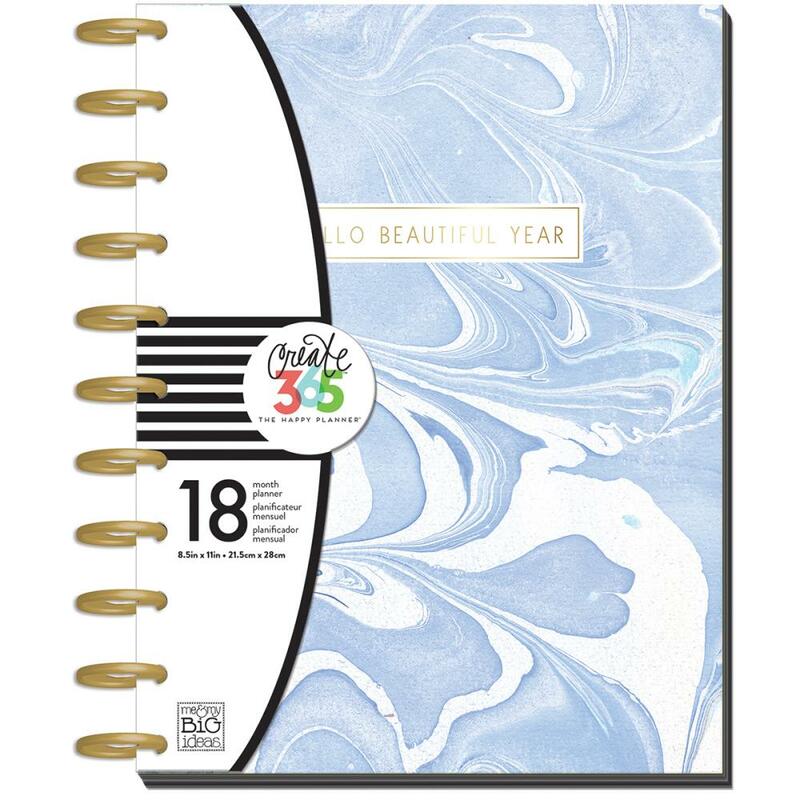 They offer Deluxe Covers that hold and protect your planner (in a variety of chic color choices and designs), decorative covers so you can change your planner’s look every season (or as often as you like), and Snap In Hard Covers to give your planner a fresh look and a little extra protection for your on-the-go life! 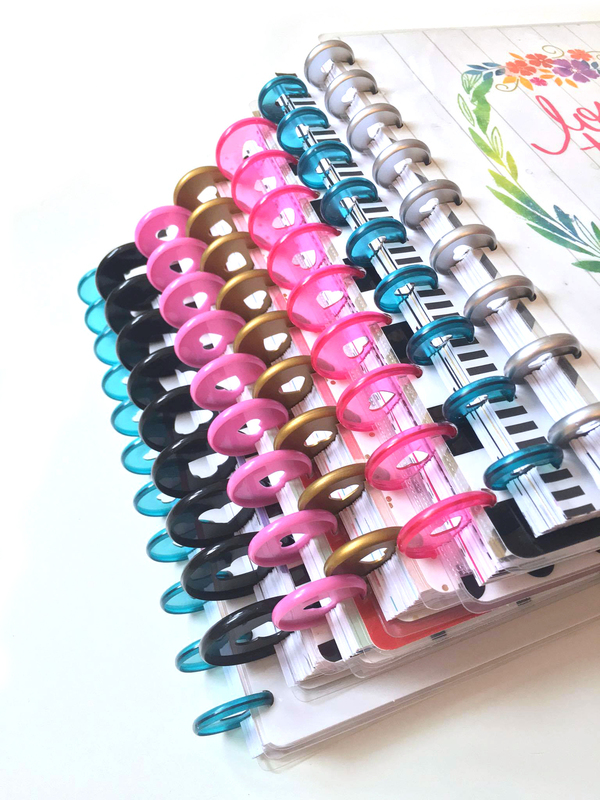 Me and My BIG Ideas offers loads of fun with their functional accessories that are made to enhance every planner’s potential. 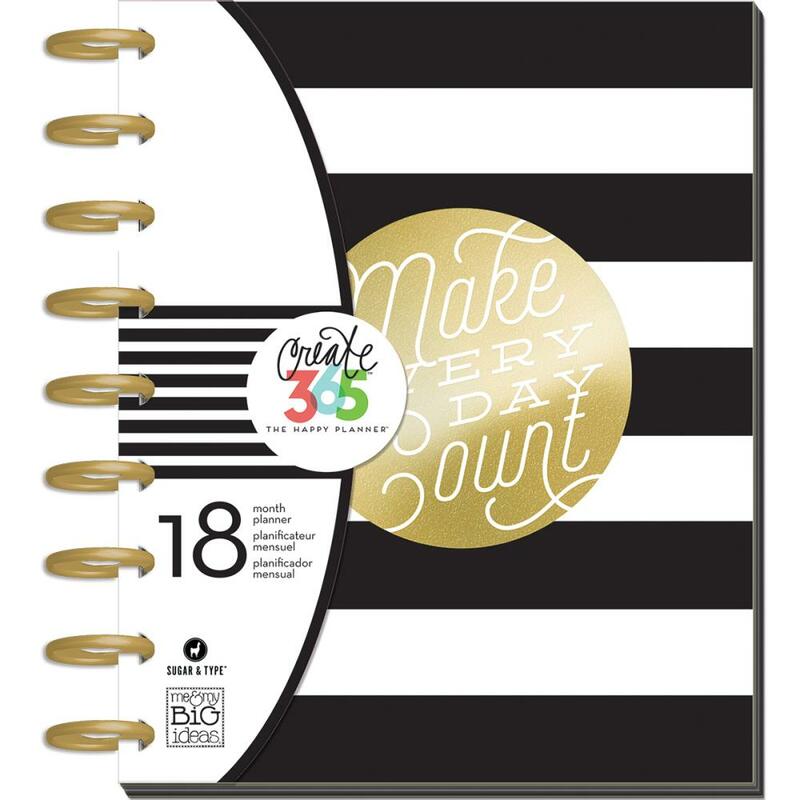 From pocketed dividers to bookmarks, and inspirational quotes, stickers, even extra calendar pages - MAMBI has the accessories you need to make your planner totally personal to you and your dreams. 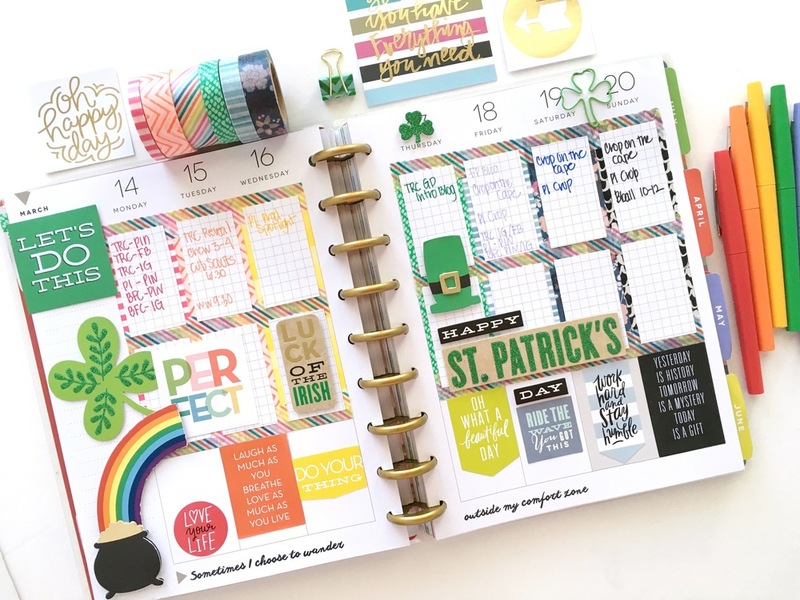 Find trendy stickers with gold accents, fresh washi tape, expander discs, and more! New to planning or ready for a fresh start? 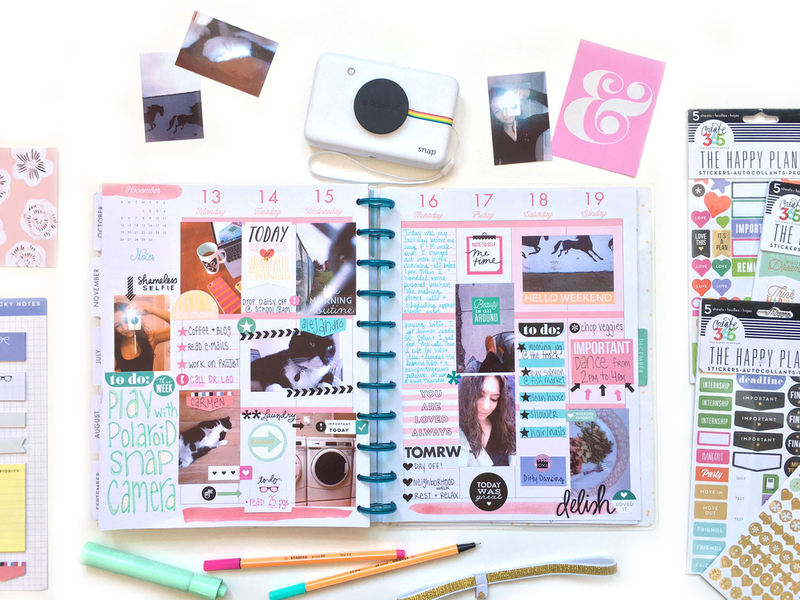 Me and My BIG Ideas’ box kits have everything you need to get planning, beautifully. 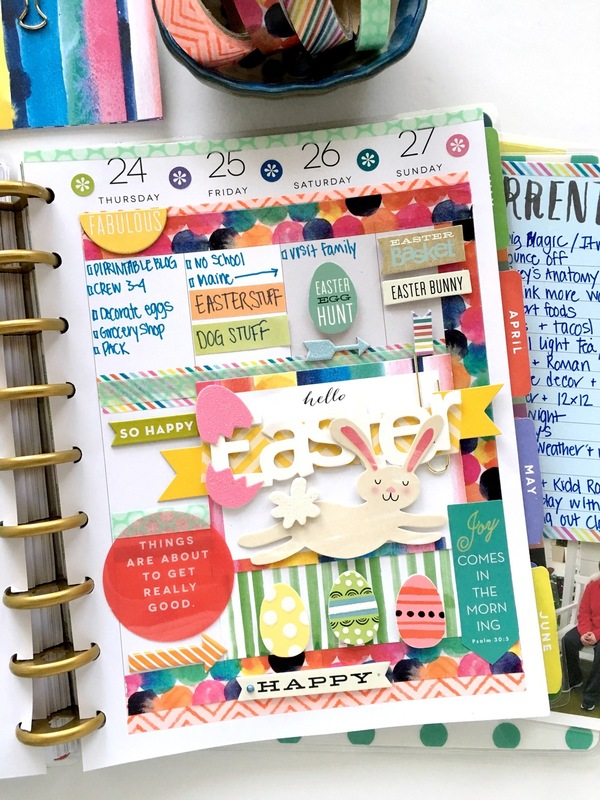 These boxed kits contain a gorgeous 12 month planner, correlating stickers, page inserts, dividers, a pocket folder, and more, all to get you started! Whether you’re looking for the perfect gift for your gal-pals or need a little organizational TLC in your life, MAMBI’s box kits don’t disappoint.